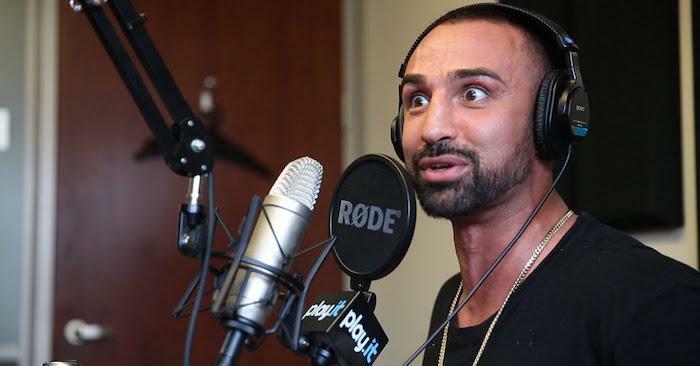 Pauli Malignaggi Get His Own Conor McGregor Diss Track…And It’s Hilarious! Former boxing world champion Pauli Malignaggi has been on a war of words with Conor McGregor and his entire camp for months now. The issues truly arose when McGregor’s team released some footage that showed Pauli getting roughed up in sparring. Malignaggi outright denied the their teams “knockdown” claim, and has been campaigning for a fight ever since. McGregor of course is stating the opposite and says Pauli simply came in and got lit up during their sparring. Of course Pauli was very upset about how it all unfolded and went full blast on Conor for the entire situation. Malignaggi would love to fight McGregor in the boxing ring, and has been campaigning for the fight ever since his loss to Mayweather in August. It seems the internet is also still interested in a Conor vs. Pauli showdown, especially with his new diss track going viral.